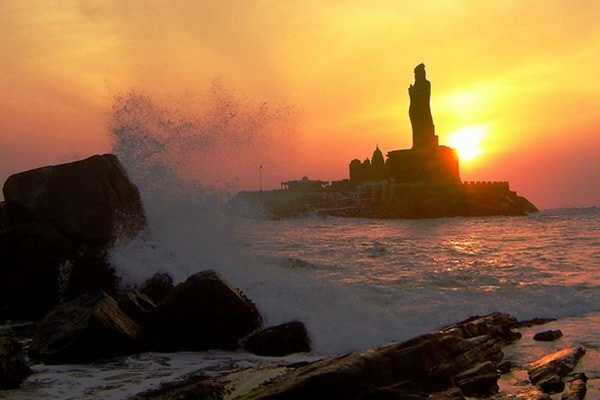 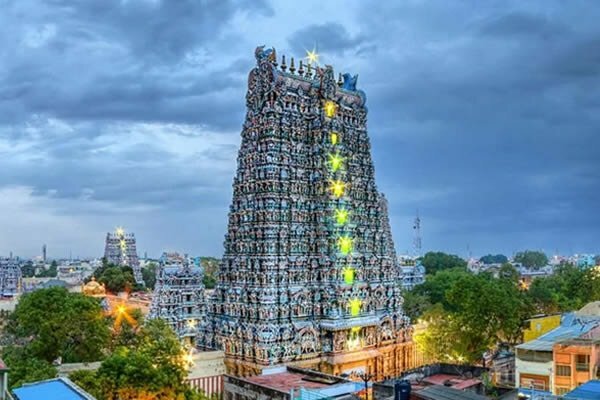 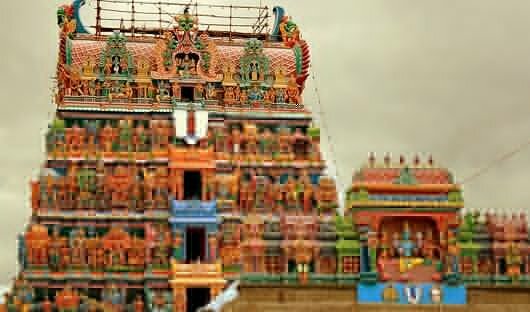 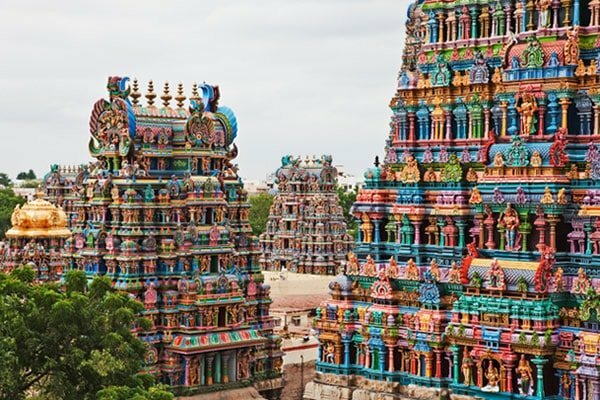 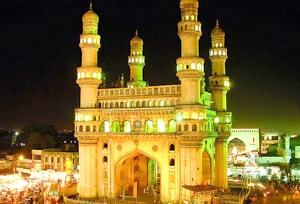 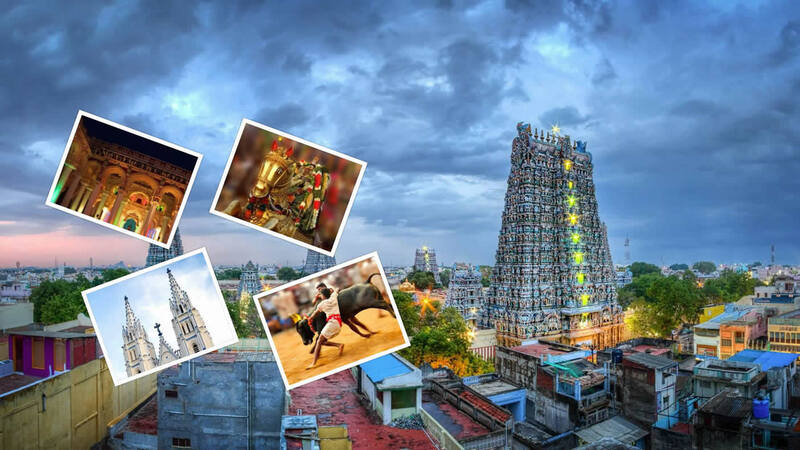 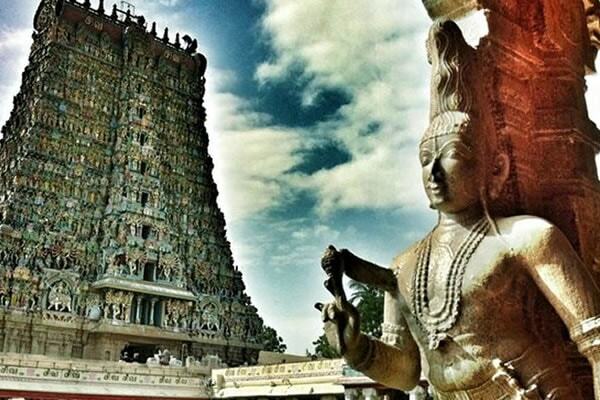 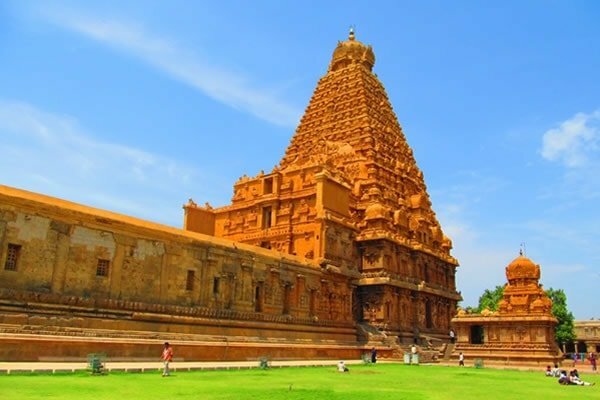 Madurai Tours & Travels offers a wide range of packages at affordable price. 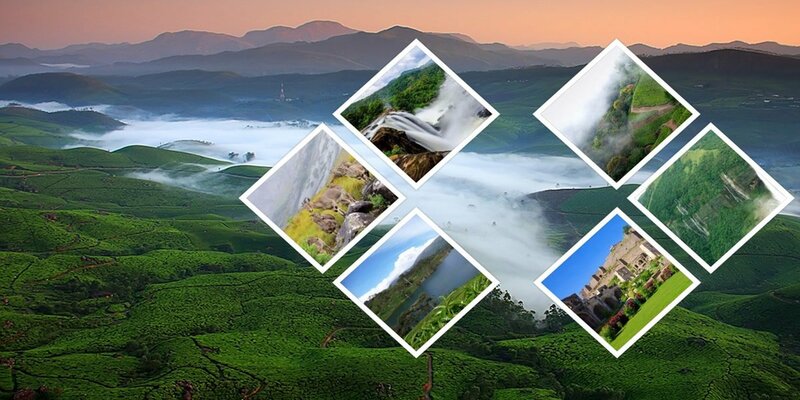 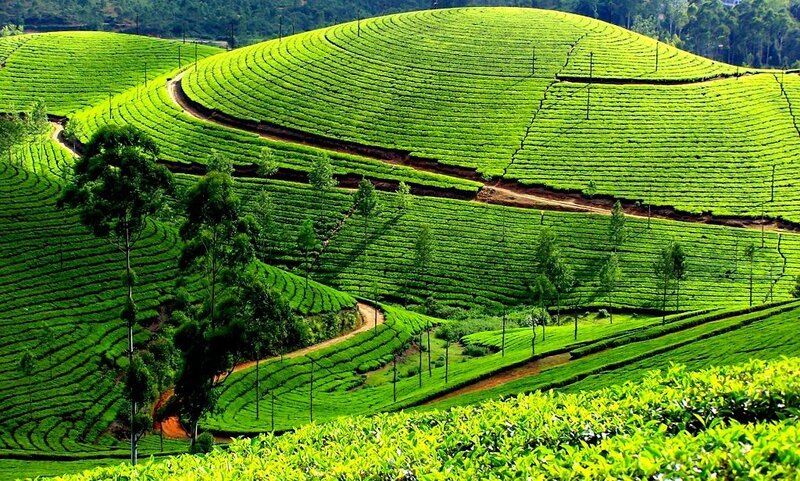 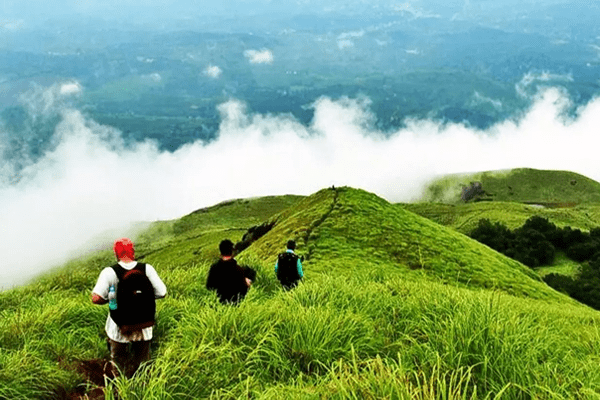 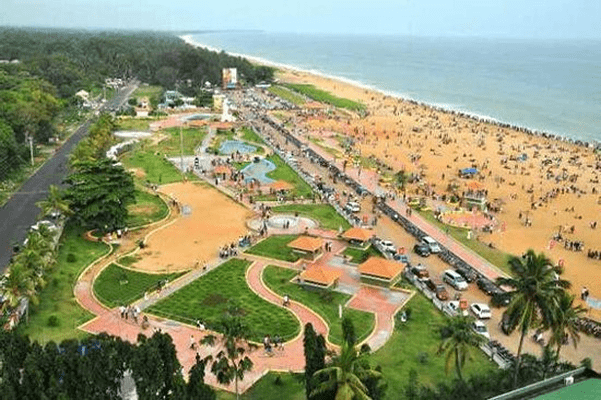 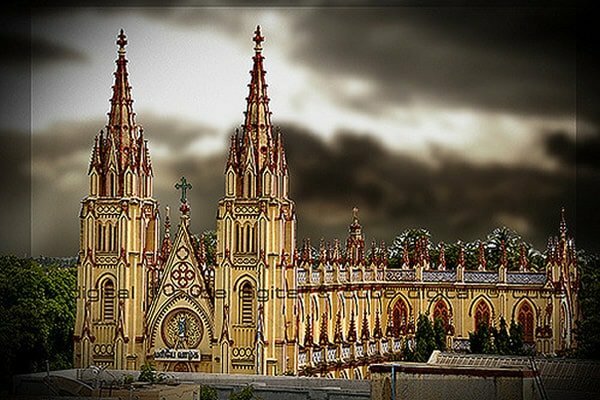 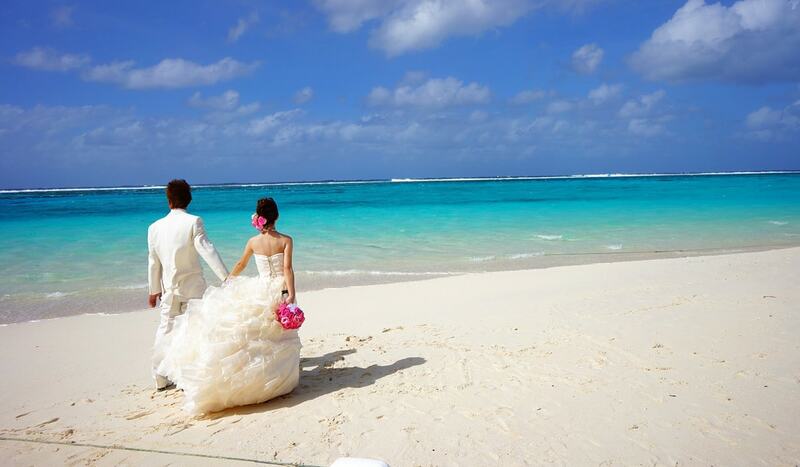 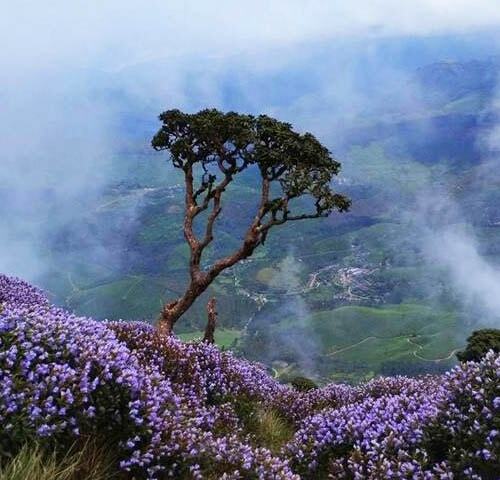 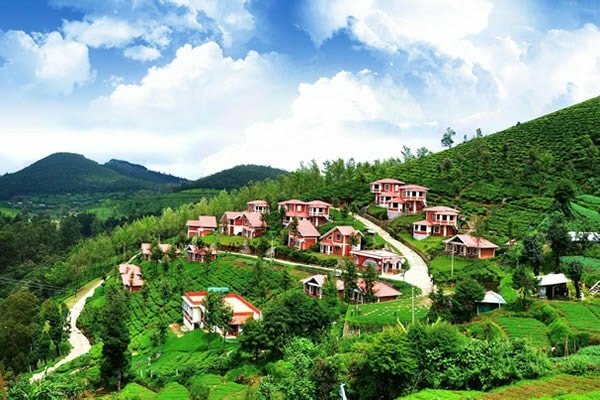 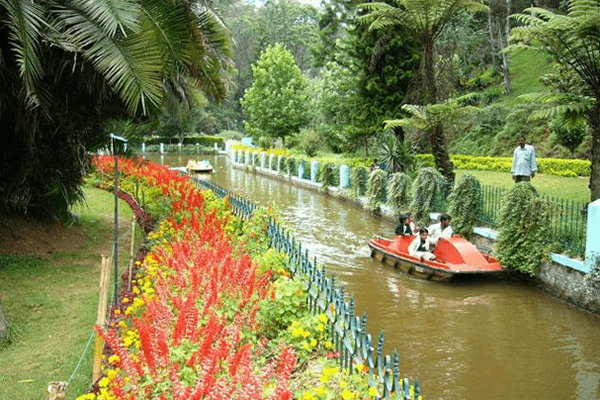 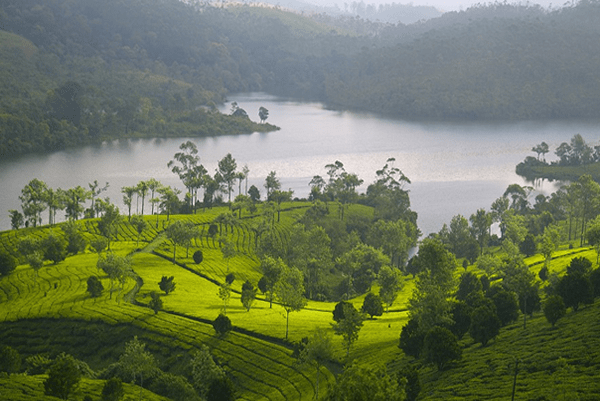 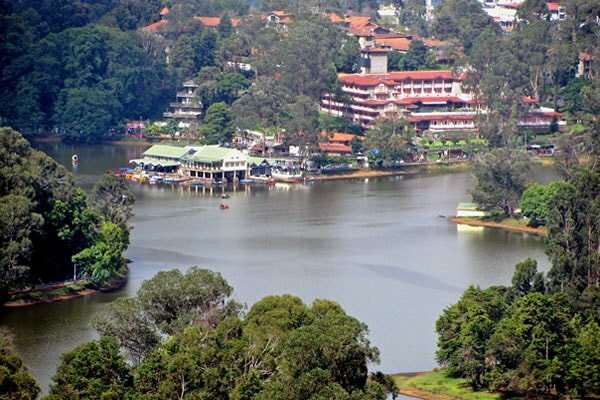 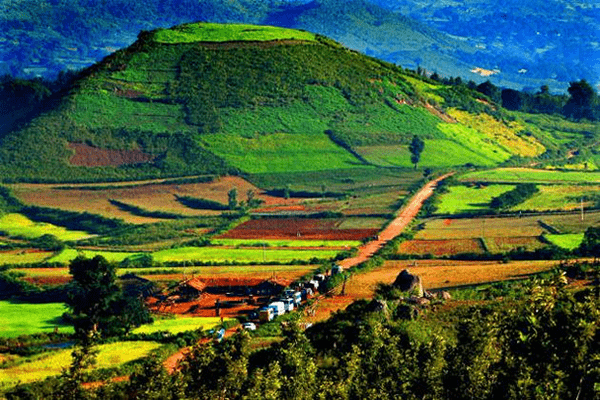 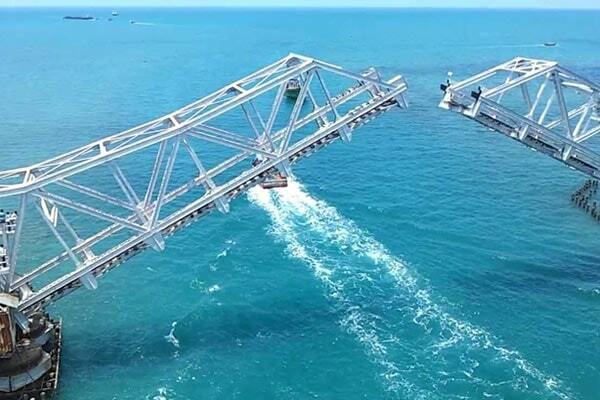 We are specialist in honeymoon packages, tour packages, car rental, South India tour package, home stay at Ooty & are travel agents in Chennai.Our experienced advisers will assist you in planning your dream vacation. 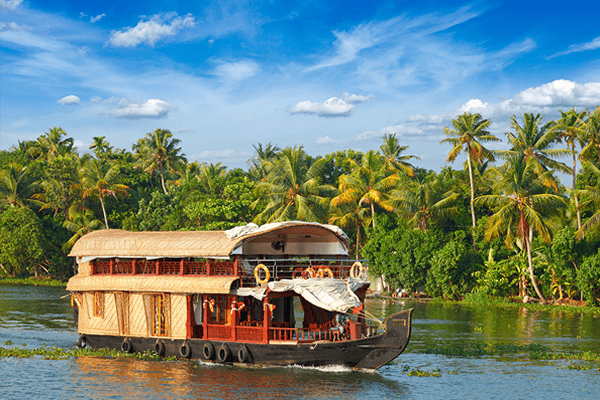 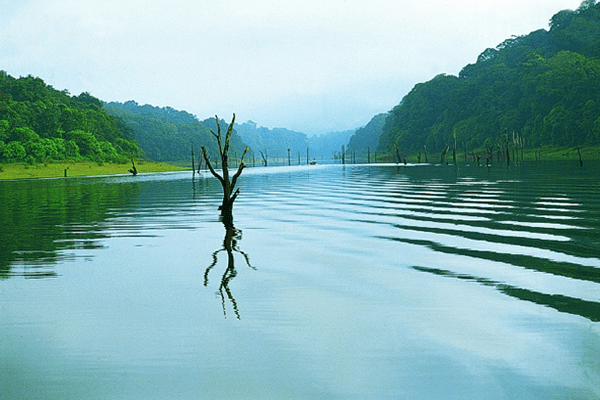 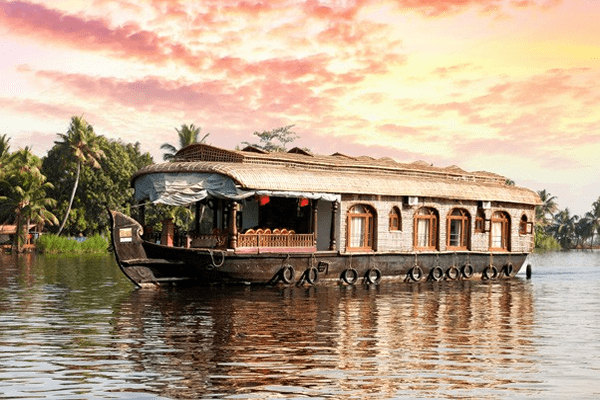 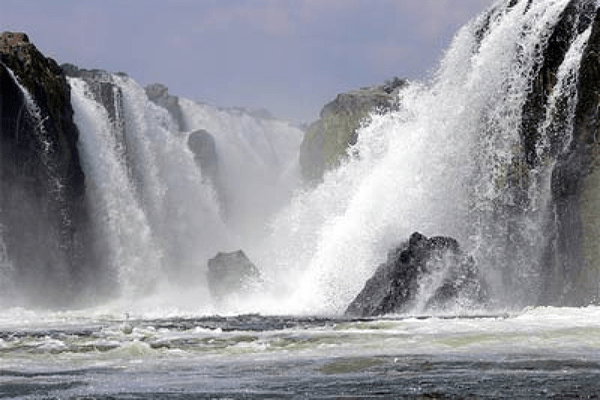 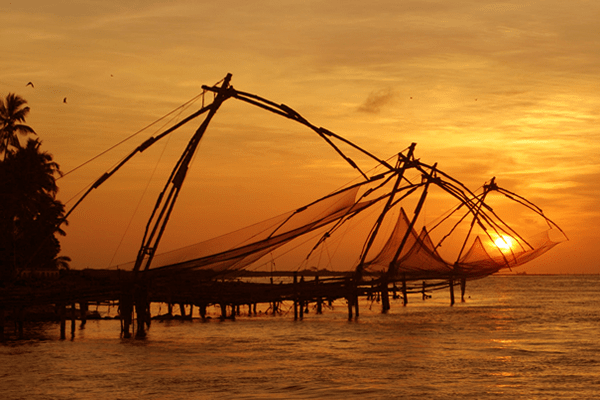 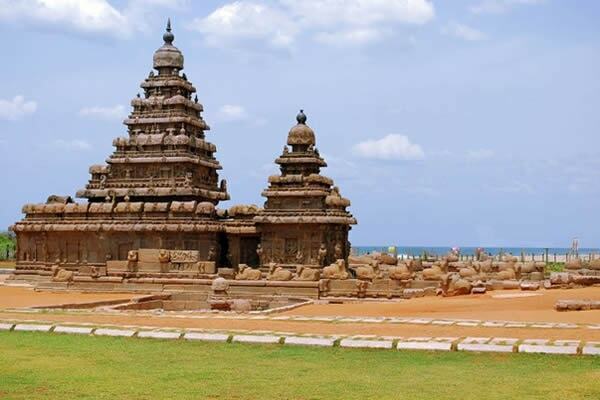 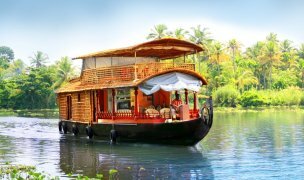 Kerala tours travels having 8 years experience in the field of Tours and Travels.